We recommend everyone who wants to take their stamina to the next level to get started with jump & speed ropes! 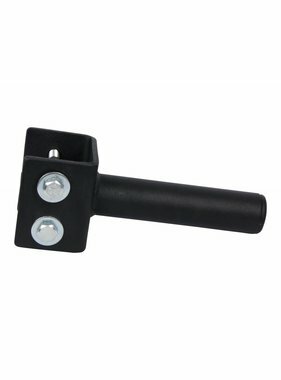 Simple, small, easy to carry and very effective. Strengthen your condition with single unders, double unders or even triple unders. 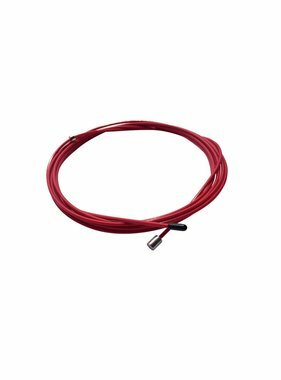 Good quality jump & speed ropes can be found on our website. 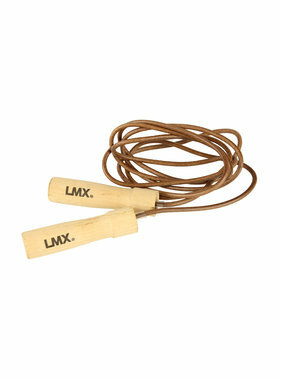 The length of our speed rope is adjustable, except for the leather jump rope. Is 300 cm the ideal length of a speed rope for you? Then you can choose from no less than five different types of speed ropes. 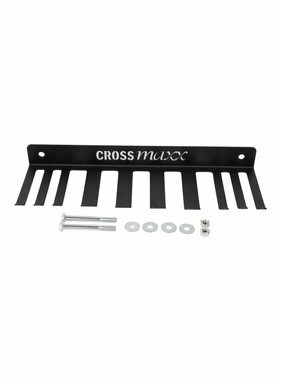 The Crossmaxx PRO speed rope is ideal for double unders. The PRO speed rope is ideal for CrossFit® training and other Functional training. 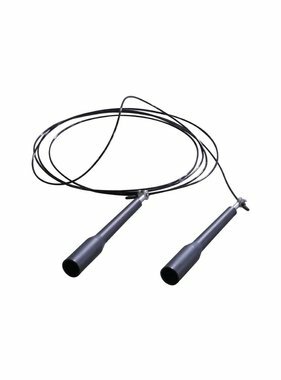 The speed rope has a coated cable and is mounted for a smooth, fast spin. The speed ropes are available in black and red. Do you want to know more about our jump & speed ropes? Then contact us, we are happy to help you!